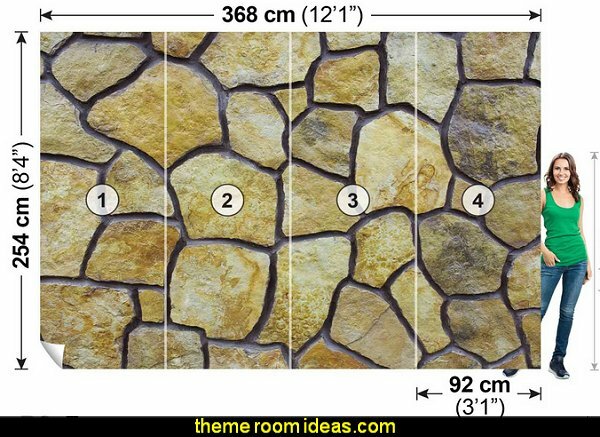 How or where did u get the window border and the shelves that look like rock? 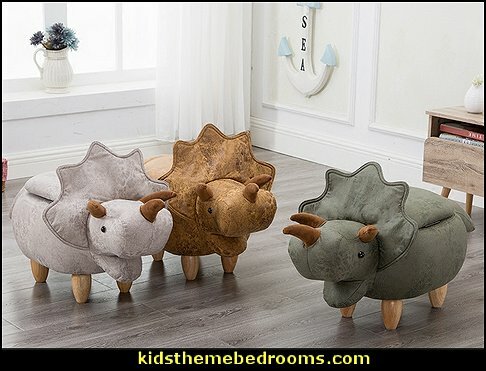 It is adorable. 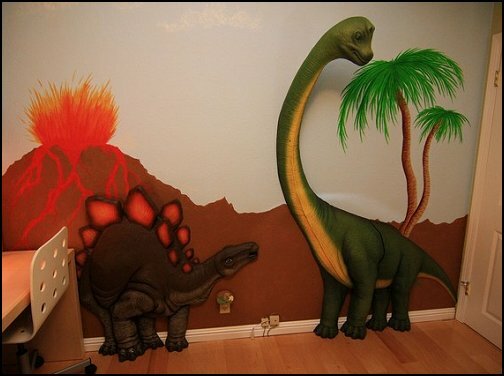 I'm in the process of redoing my sons room in dinosaurs and I love the rock look! 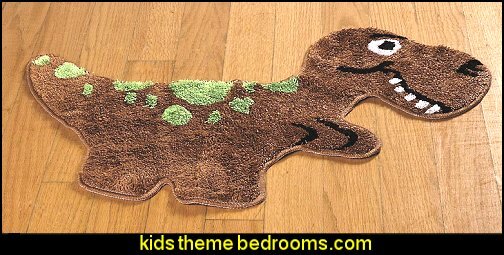 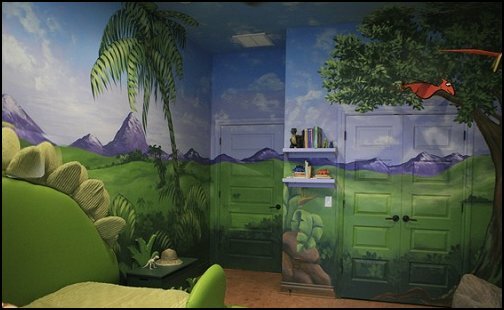 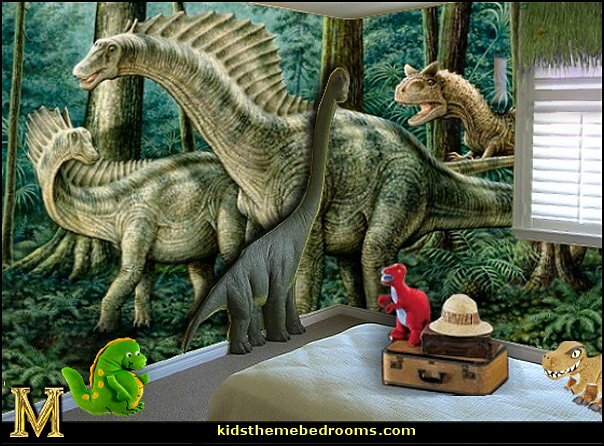 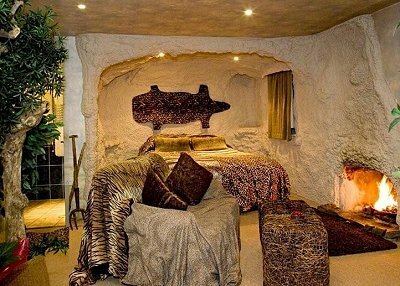 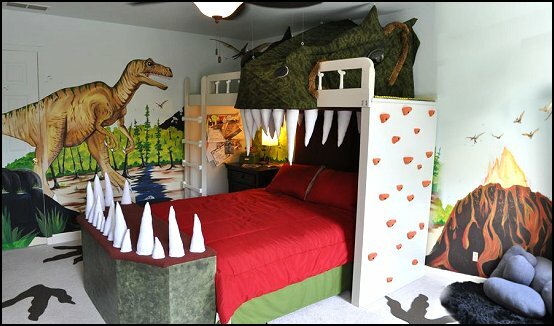 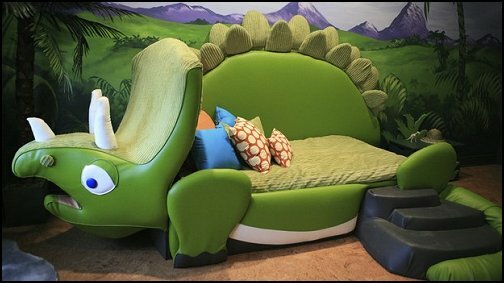 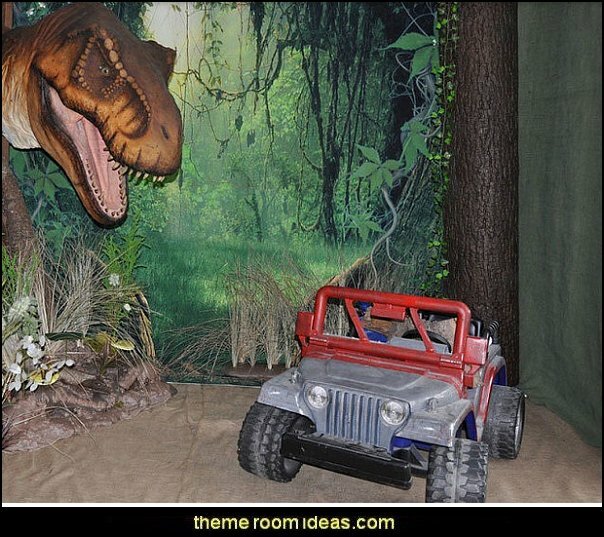 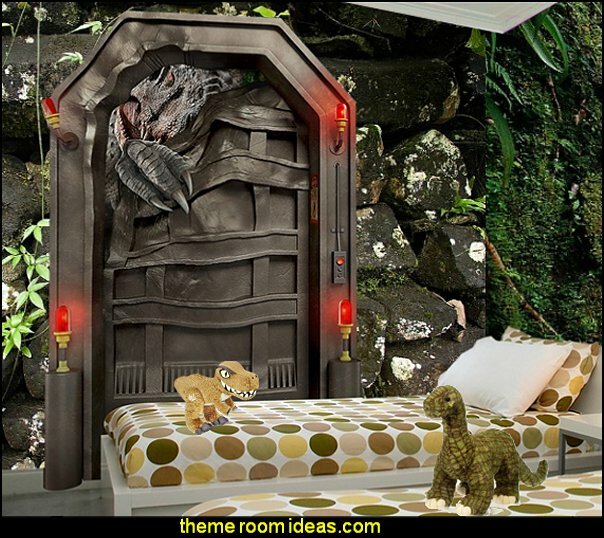 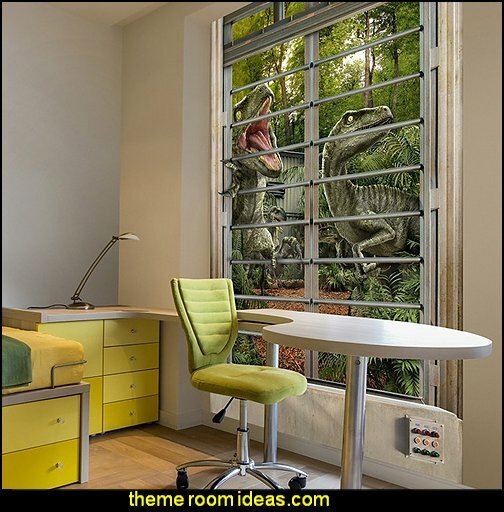 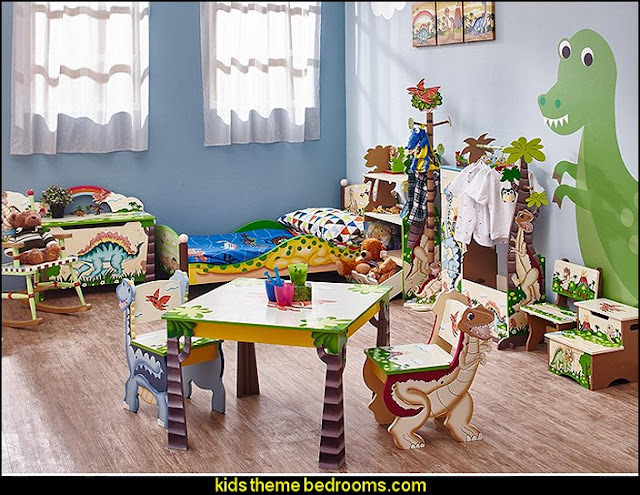 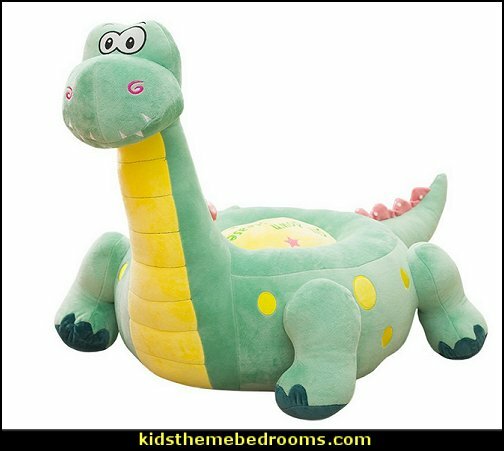 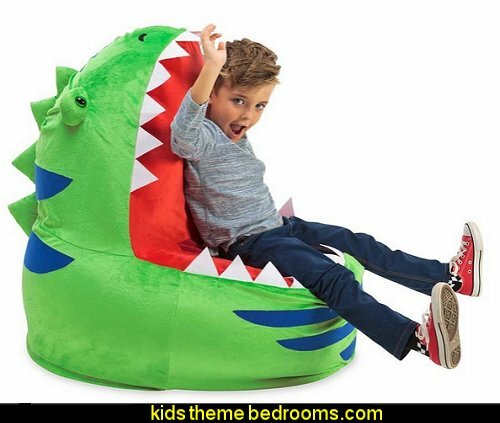 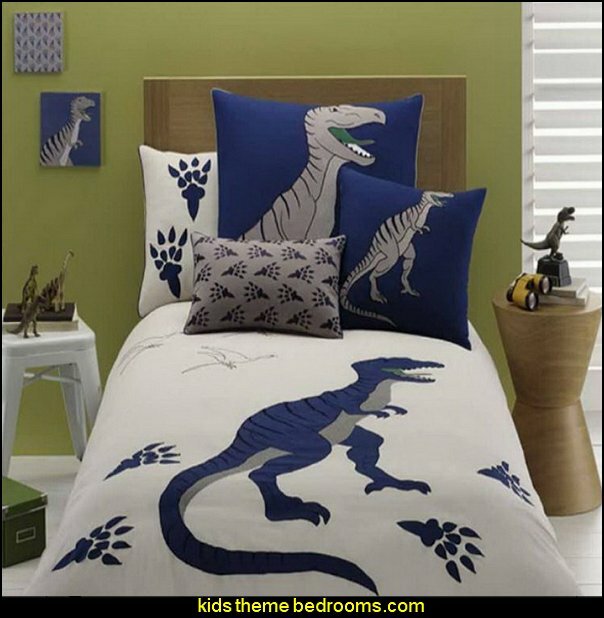 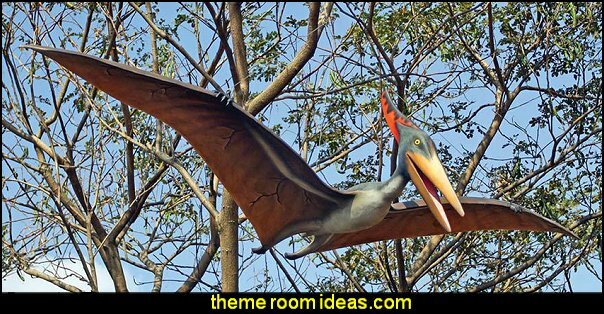 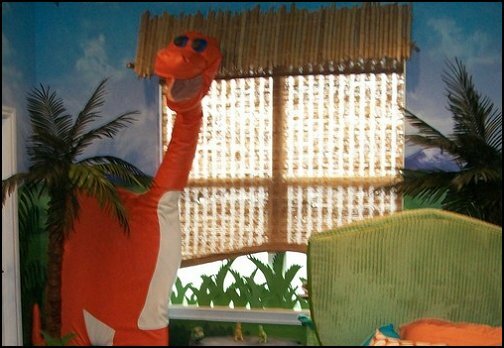 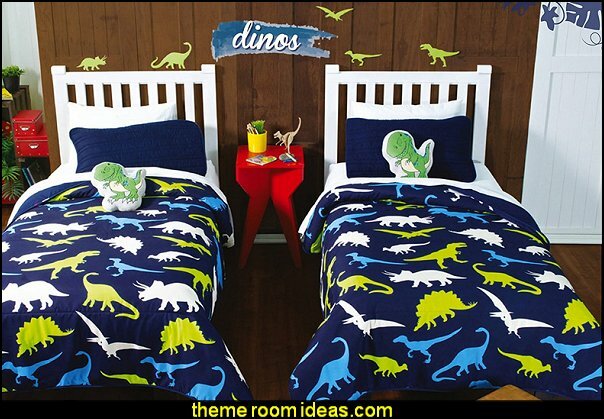 Dinosaur Room, on "Extreme Makeover Home Edition....where can you buy that amazing dinosaur bed??? 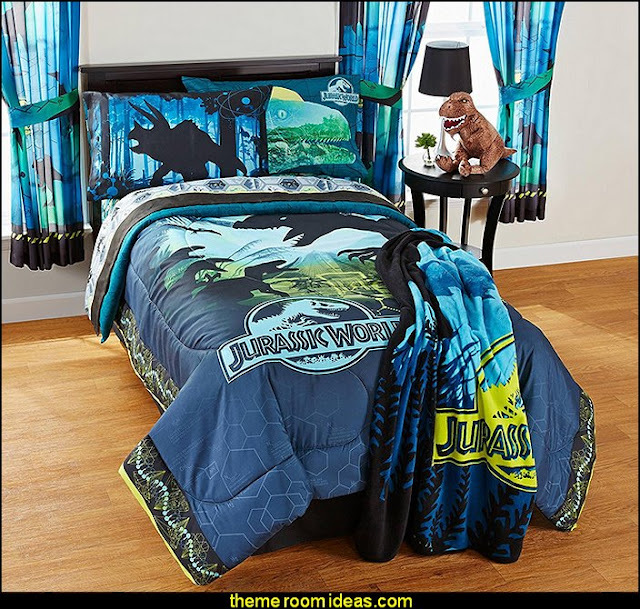 I love the bedding set in the "Jason" Jurassic room. 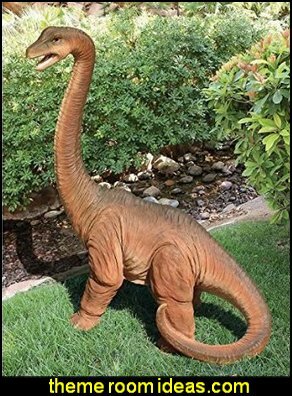 What is the name of the company that made it? 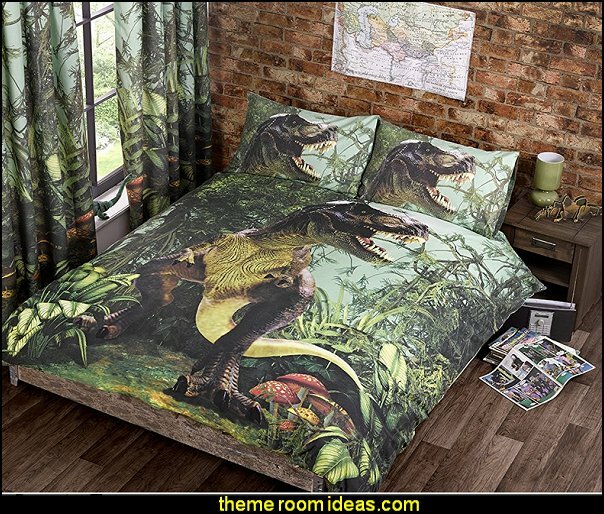 Hi Lauren, which photo is the bedding in? 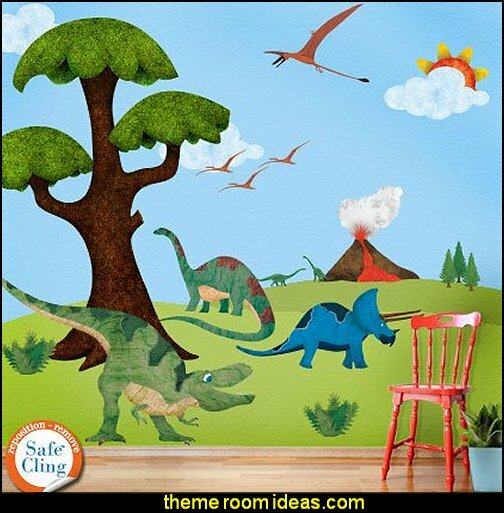 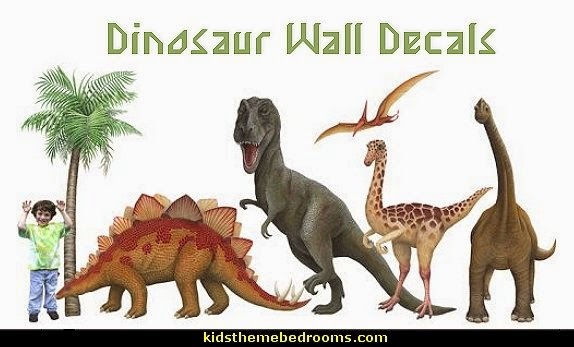 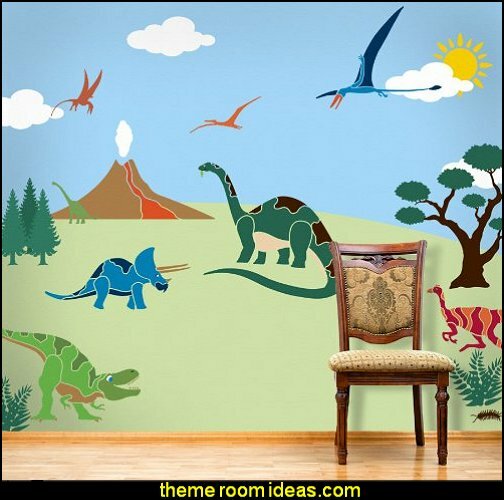 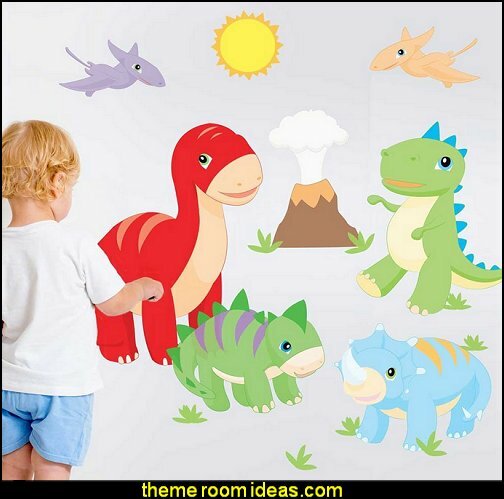 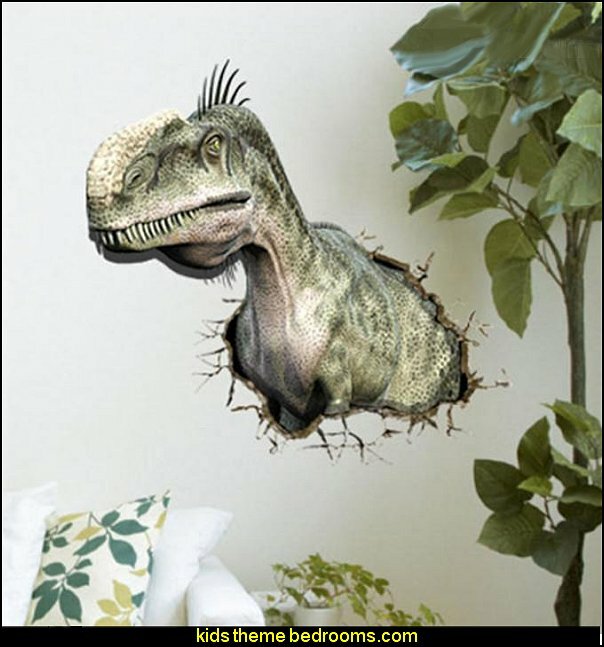 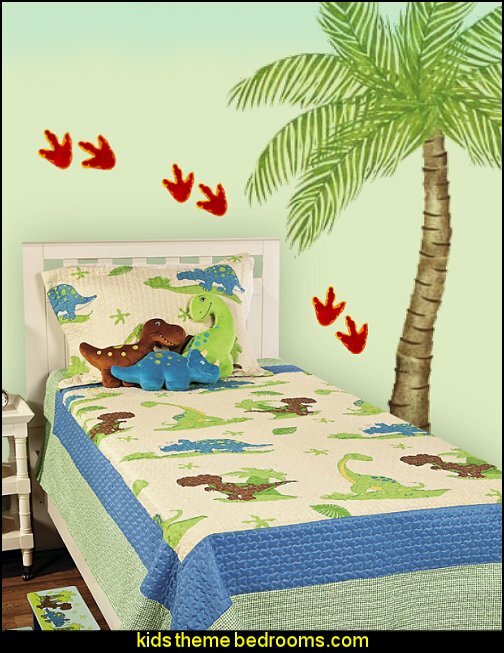 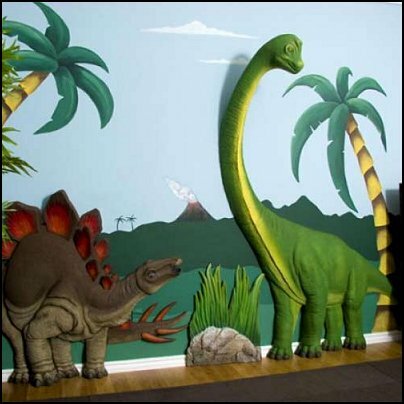 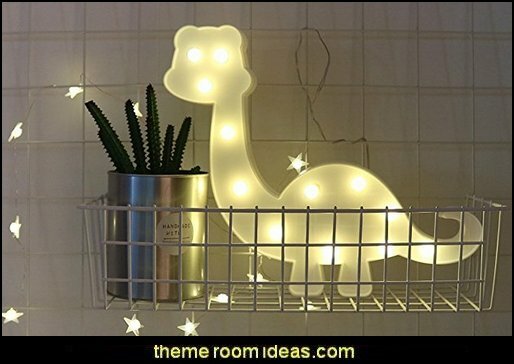 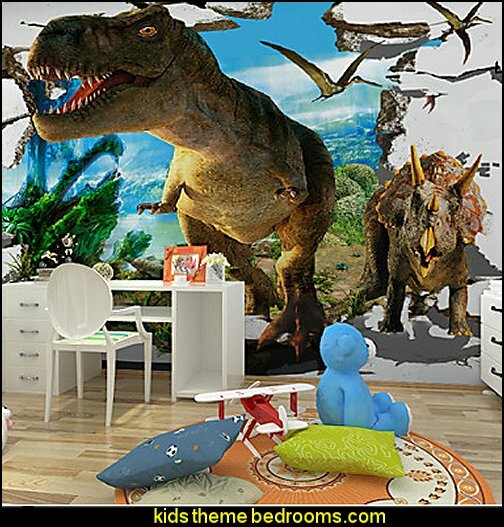 The 3D Dinosaur Wall Decor is no longer in production??!?!?!? 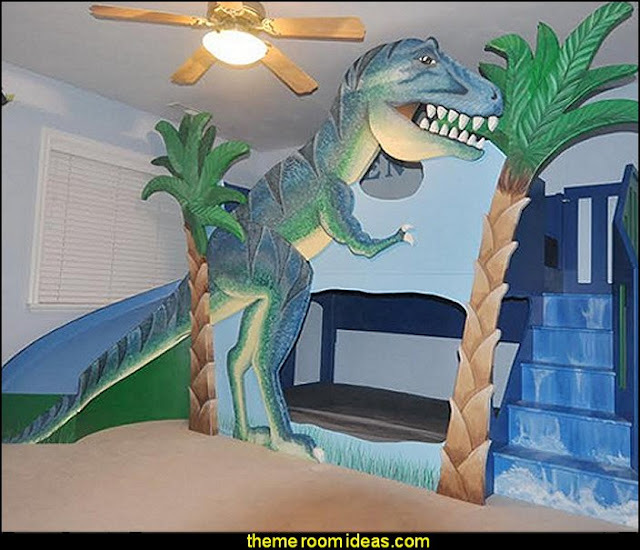 That is perfect!